Being a Christian is like growing tomatoes. 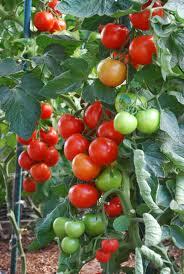 To grow tomatoes you must first plant a seed and then proceed to nurture the tomato plant by fertilizing and watering it. The plant begins to grow and develop strong roots and stalk so it can hold up the heavy tomato. After the plant is thoroughly nourished and receives a lot of sunlight, it produces beautiful flowers. The flowers begin to change and become little green tomatoes. This is the fruit of the tomato plant and it must grow and grow until it reaches its full growth and then the tomato begins to mature into a beautiful finished creation suitable for the masters table. A Christian must first have the seed of the Word of God. Luke 8:11 “The seed is the word of God. 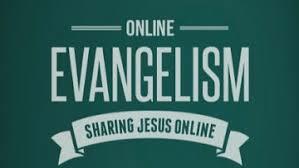 We received the Word by someone sharing Christ, evangelizing, preaching and many other ways that God may use. We must be born again and when we are baptized we are raised from a watery grave a new creature. John 3:5 Jesus answered, “Most assuredly, I say to you, unless one is born of water and the Spirit, he cannot enter the kingdom of God. We continue to be taught the word nurtured and discipled in the Church. 1 Corinthians 3:6 I planted, Apollos watered, but God gave the increase. 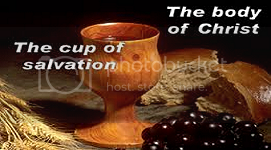 Categories: PROVOKING THOUGHTS | Tags: bearing fruit, Christianity, fruits of the Spirit, God, heaven, inspiration, Jesus Christ, salvation, Second Coming of Christ, seed of the Word, spiritual growth | Permalink.